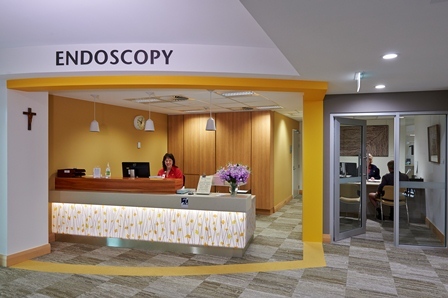 The Endoscopy Unit at St John of God Murdoch Hospital performs, on average, 240 procedures per week. Manager of the unit, Susan Scully, says the worst part of having a colonoscopy is done by the time you arrive at hospital. “Most people find the process of taking the bowel preparation fluid before their procedure unpleasant,” says Ms Scully. Ms Scully stresses the importance of telling your nurse if you haven’t managed to take all the bowel preparation drink so that the clinic or hospital can make arrangements to make sure your bowel is as clean as possible. “It is very important that the doctor has good visibility of your bowel so that the examination is as thorough and accurate as possible,” says Ms Scully.